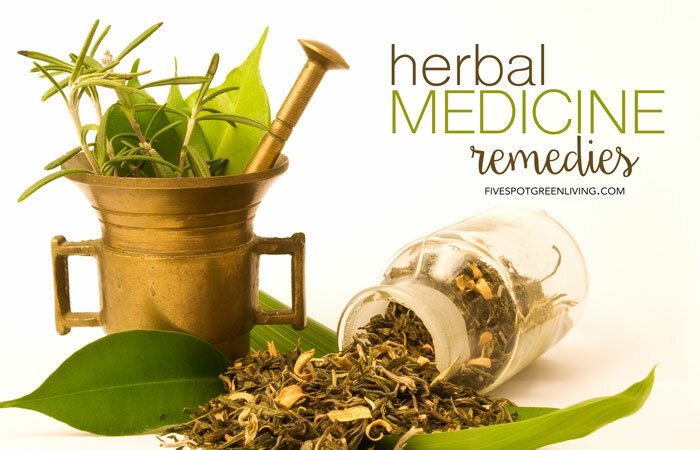 I’ve always tried to do things more naturally in my life so finding herbal medicine remedies is one way that makes me comfortable when trying to find relief for certain ailments. 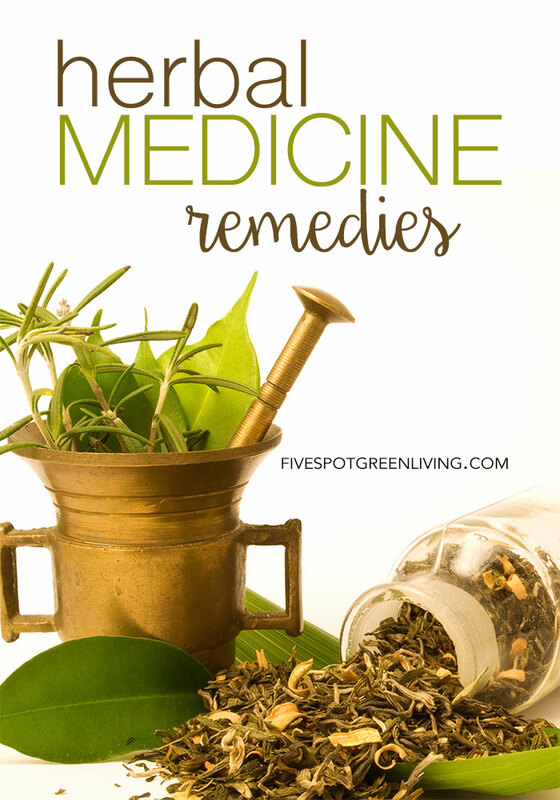 It’s so interesting to find out how to use plants to treat illness and to assist bodily functions. Using herbs and spices that have disease-preventive effect in foods is one of the best ways to take advantage of their healing power. For example, it appears that the daily use of the spice turmeric in curry dishes is one reason elderly people in India have one of the lowest rates of Alzheimer’s disease in the world. Taking control of our health is the most important thing we can do.